It tastes pretty spectacular, it’s versatile, filling, cost-effective and varied – what’s not to love about pizza? No-one ever got bored of this dish! 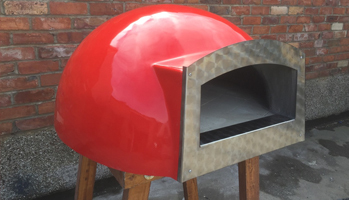 Pizza is also a very practical and quick option when it comes to catering at a wide range of events, from weddings to business functions to special birthdays, anniversaries and other occasions across Derby. 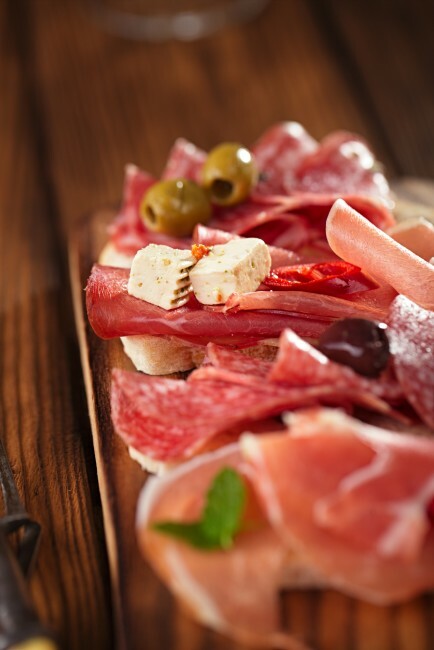 At The Roasting Pig, we’re not just about hog roasts! 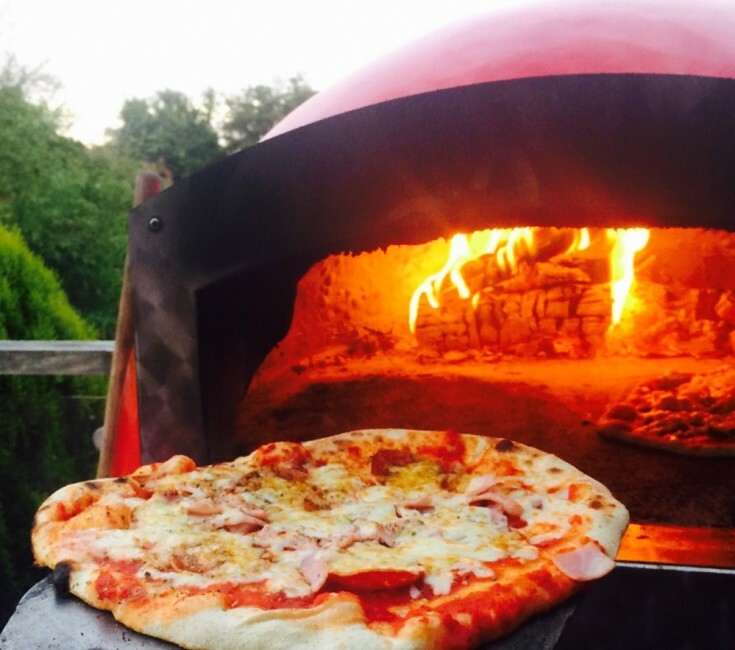 We offer pizza catering across Derby and the surrounding areas in our stone baked pizza oven, whatever the occasion, indoors or outside, and however many are attending. 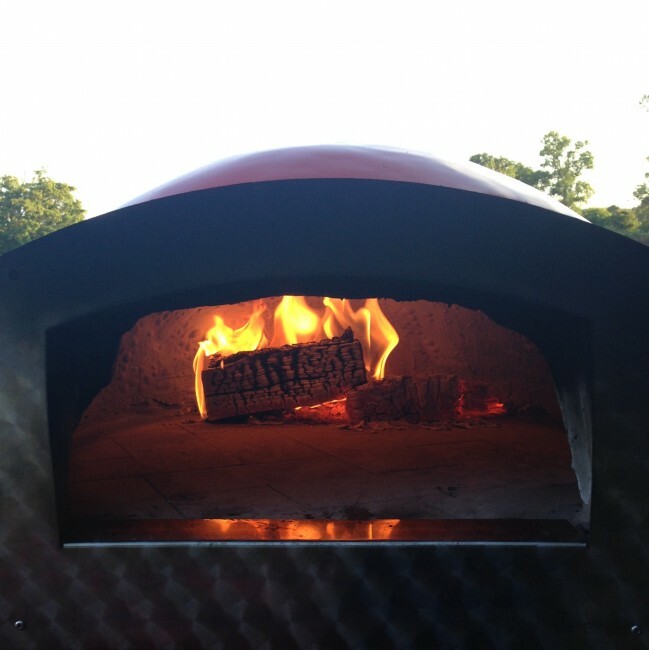 Choose our pizza option as the main event for your catering, or offer it alongside our other services like the barbecue and hog roast options to give your guests more affordable choice. Your guests can mingle with each other without the formality of a sit-down meal, and everything’s just easier all round. We don’t deal in junk food – our piping hot pizzas are made from high quality, fresh ingredients and we also serve a selection of delicious side dishes at the same time. 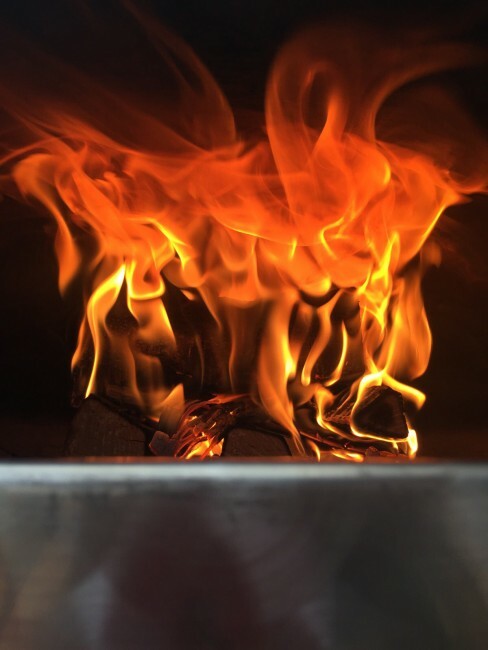 Our stone baked pizzas cater for dozens at a time, and as well as having a great selection of menus from which to take your pick. But, equally, if there’s a particular topping you want, just ask and we’ll do all we can to oblige. When it comes to toppings, we’ve got it covered, with everything from old favourites like margherita, ham and mushroom and Hawaiian to more contemporary offerings with roasted peppers, ricotta and spinach. 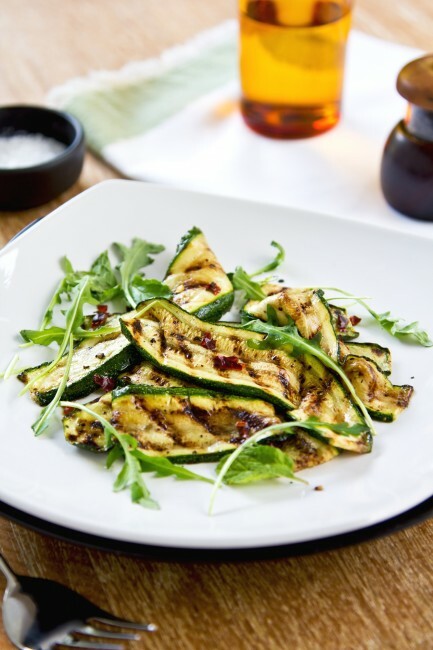 Finally, we have our gourmet range, with ingredients like stilton, caramelised onions, courgettes and asparagus ribbons. 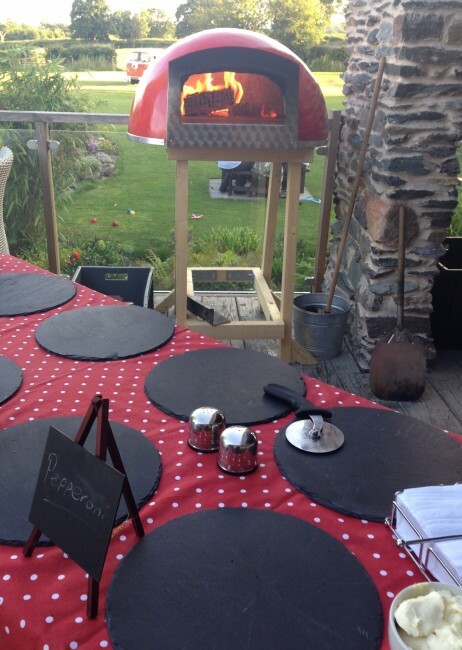 To book our stone baked pizza catering service for your event, get in touch today for a chat about what you need. Give us a call or fill in the online form for a speedy, no obligation quotation. We cover Derby as well as the surrounding areas and nearby cities like Nottingham and Leicester.